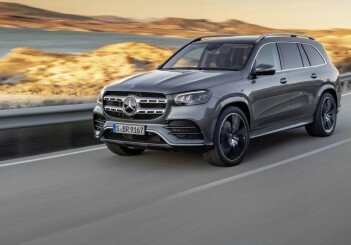 An all-season, off-road, ultra-luxury SUV? From Rolls-Royce? Called what? And for more money than most people pay for their houses? Ridiculous! 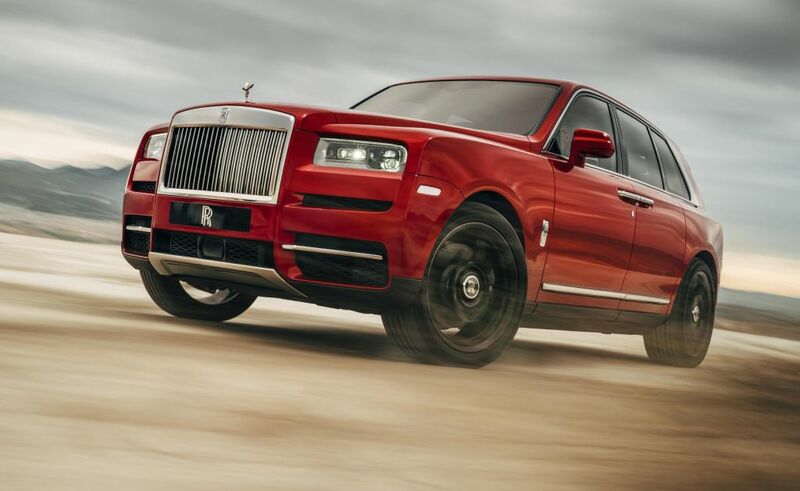 Tipping the scales at an elephantine 2,714kg, propelled by a massive 6.75-litre V-12 twin-turbo engine, the Cullinan looks like what Rolls-Royce says it is: "The world's first super-luxury all-terrain SUV." 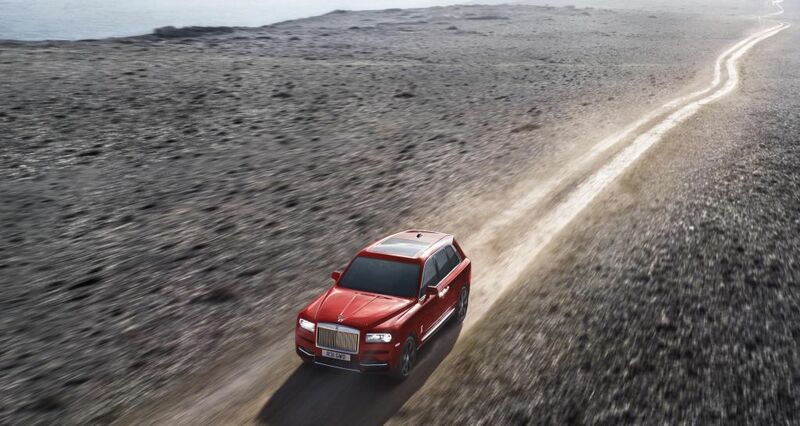 It's enormous - 5.3 metres long, 2.1 metres wide and 1.8 metres tall, riding on 22-inch wheels - and imposing, from the traditional Rolls-Royce grille, across a hood long enough to contain the V-12 engine, all the way to the gaping rear hatchback doors. The result is one of the oddest-looking vehicles ever built. 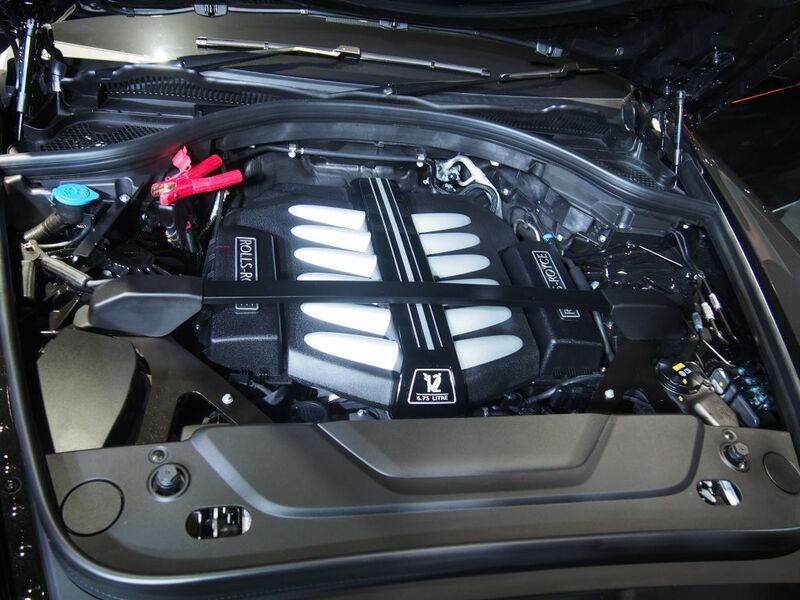 It incorporates design elements no other car company could possibly attempt. The Cullinan is like a large milk truck, with a cow catcher attached to the front, that is elegant enough to transport members of the royal family to the Royal Albert Hall. 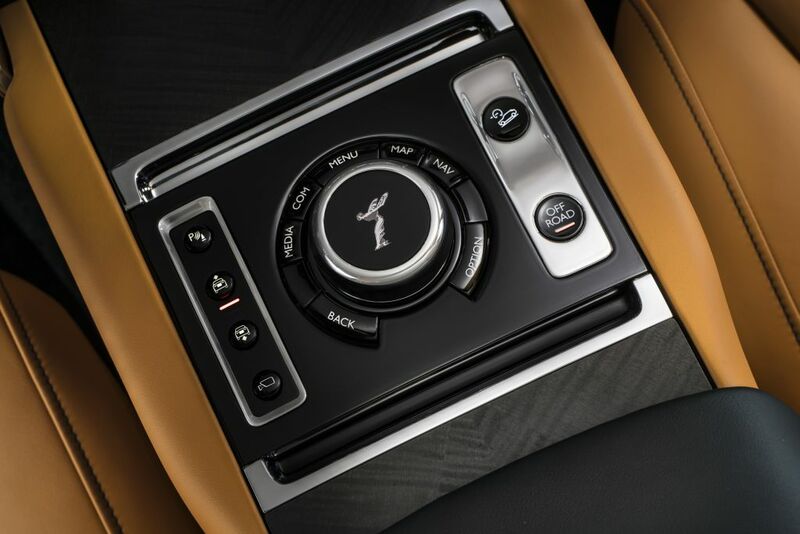 The model I drove was painted Andalusian White, its interior draped in Dark Spice leather with Mandarin piping, accented with Open Pore Mimosa Calamander wood panelling, polished stainless steel knobs, a "technical bespoke clock" and lambswool floormats. Yes, lambswool. The enveloping front seats were heated, ventilated, endlessly adjustable and included massage functions. 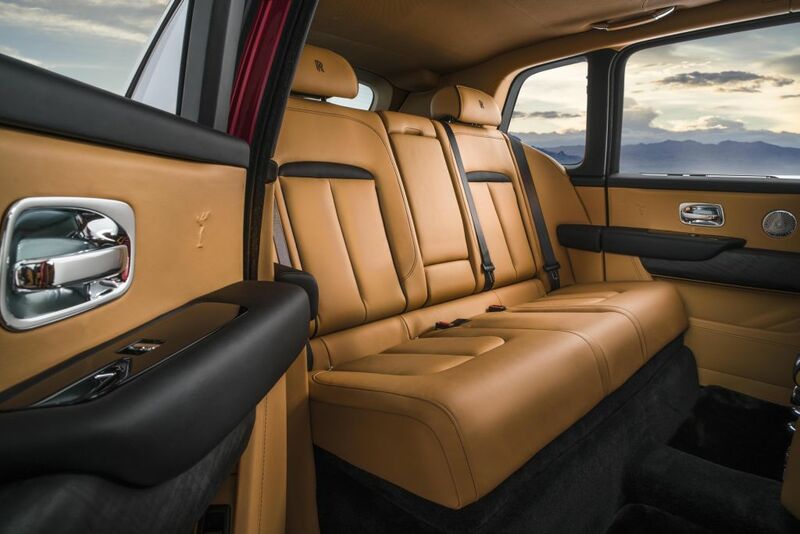 The enormous rear seats - the Cullinan can be had in four- or five-passenger versions - offer vast head and leg room, and are also highly adjustable. They face drop-down "picnic tables," above which are high-definition entertainment screens. The centre console between the rear seats can be fitted with accessories such as a beverage service area that includes a Champagne cooler. 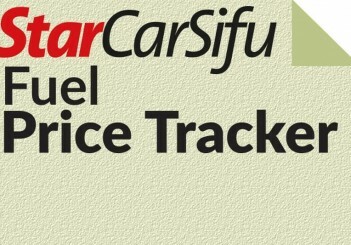 Each rear passenger seat also has its own climate control settings. The front and rear "suicide" doors open and close electronically, and silently, with the push of a button, enclosing driver and passengers in a cozy cocoon. But the enormous windshield and tall, wide side windows create wondrous visibility. 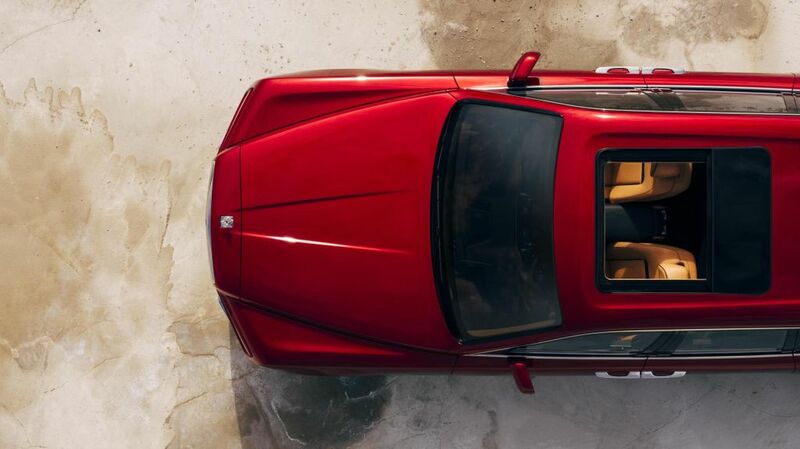 The panoramic glass sunroof retracts far enough for a rear passenger to stand up and parade-wave, like a queen, to the multitudes. Is it drizzling? Open the rear door, push another button and an umbrella glides gently into your hand - or, presumably, into the hand of the staff member entrusted with keeping you dry as you exit the vehicle. Behind the rear seats is a storage area big enough to accommodate all the golf clubs, gun bags, luggage or picnic equipment you'd need for a proper "Downton Abbey" weekend outing. 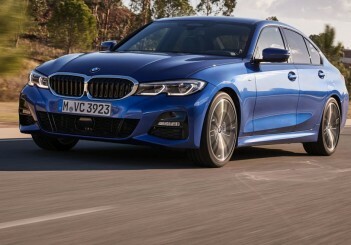 It is silent, throbbing gently and making the faintest purr only when under extreme acceleration, and smoothly indifferent to imperfections in the road, thanks in part to the sophisticated air suspension system. 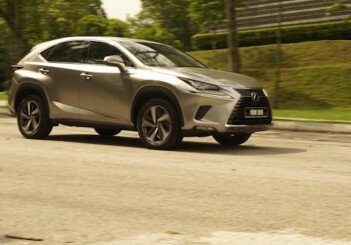 The eight-speed transmission, connected to an all-wheel-drive system that includes rear-wheel steering, is unintrusive and seamless. 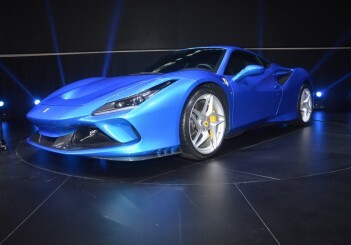 The extreme silence - reportedly the result of specialised foam in the front wheels, laminated glass and hundreds of extra kilograms of sound-deadening materials - allows the "bespoke audio" and "rear theatre configuration" to work at maximum perfection. I cued up Handel's "Water Music" and set the navigation, one of the best I have ever experienced, for a destination 193km to the north. Two movements later, it seemed, I had arrived. 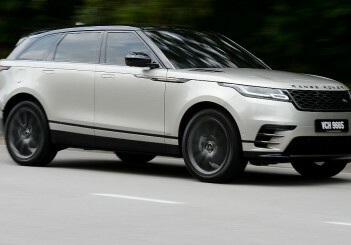 The 113-litre tank allowed me to get there without refuelling - not entirely a surprise for a tank that size, except that the Cullinan consumes fuel at an average rate of 20 litres per 100 kilometers. 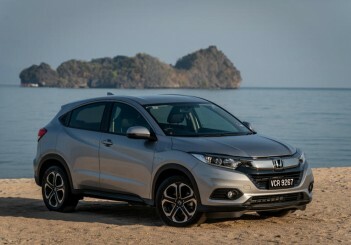 The backup camera view can even be adjusted, from the infotainment screen in the dash, to focus on specific areas of concern _ when backing around a tricky obstacle, for example. 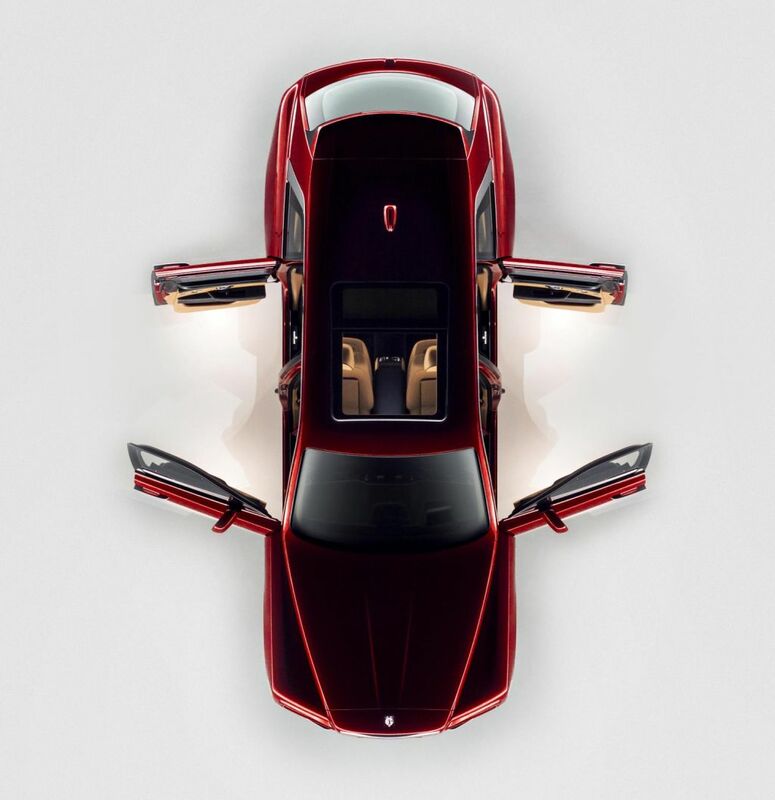 But the Cullinan does not park itself, and seemed to be missing some of the driver aids that one would expect from such an advanced, expensive vehicle. Though the vehicle does come equipped with adaptive cruise control, it does not include other semi-autonomous driving technology, now standard on most luxury vehicles, that can make an inattentive or irresponsible driver safer on the road. And I was troubled to see that, on the car I borrowed, the lovely Spirit of Ecstasy statuette that sits on the Cullinan grille did not retract and then re-emerge when directed. On the other hand, the Cullinan comes standard with "self-righting wheel centers," which means the double-R Rolls-Royce emblem is always right side up when the car is parked. Rolls is coming very late to the SUV game. 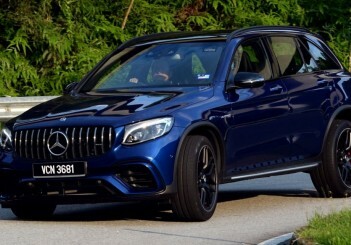 Having held out long enough to watch the arrival and sales successes of Porsche's Macan and Cayenne, Maserati's Levante, Alfa Romeo's Stelvio, Bentley's Bentayga and even the Lamborghini Urus we reviewed here recently, Rolls is the last luxury brand but Ferrari to put a utility vehicle into its line.